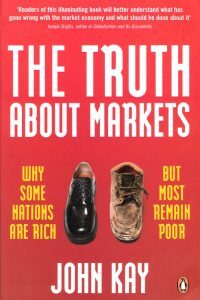 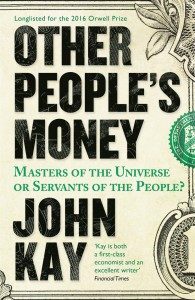 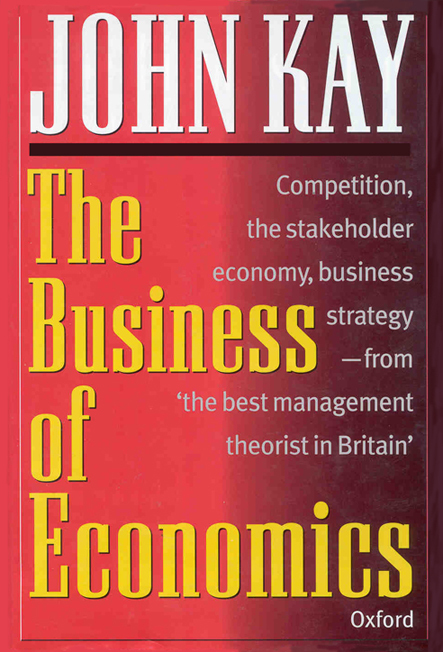 John combines common sense and rigorous economic thinking in a number of essays on business and economic issues – the competitiveness of UK plc, the stakeholder economy, business strategy, and corporate personality. 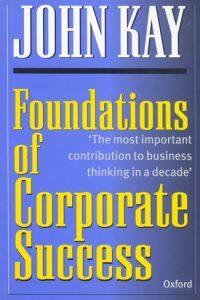 Kay’s overall purpose is to show that economics can and should be brought to the analysis of business problems. 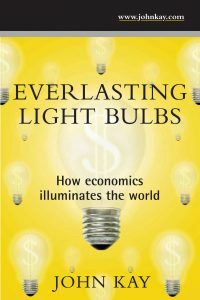 In doing so he distinguishes his approach from that of the forecasters and the formula-bound, and those on the other hand who suggest abandoning economics in our post-modern complex world.